This is Rhonda’s third book in The Secret’s series. If you have read the previous two books in the the series and liked them, then you will like this book. For twenty eight days, you follow and add one rule on one small chapter, that will change some of your daily habits to become more grateful and happier. This book is more inter-active rather than just reading. You will need to ask for a twenty eight day loan period from the library. If you are like me, someone who has heard about facebook, hops onto a computer, types in ‘facebook’ on google, and voila! I sign myself in with Facebook and the rest seems self-explanatory, or is it? If you are a beginner or just want to learn the ‘tips’ using facebook and you are a visual learner, love SIMPLE step-by-step instructions with big fonts and pictures, lots of tips on what-to-do or what-not-to-do on the topics of your concern; this is the book for you. 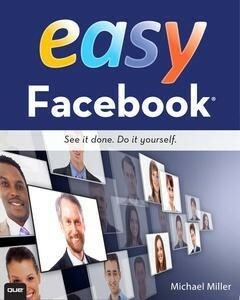 Note: some of the features in the book is no longer being supported by facebook as it’s 2013 edition. I have owned a few android phones, to be honest, I don’t like them. I learned to live with them…. then I found this book! Unlike other “…For Dummies” book, this book is in FULL COLOUR! has got lots of tips, well organised into chapters. I like my android a bit better now. In his first book “many lives, many masters”, Dr Weiss wrote about during the first hypnosis session given to his patient “kathleen”, she ‘accidentally’ entered into one of her past lives, and cured some of her current life ‘problems’. and many “lives” sessions later. Kathleen’s cured! As a Jewish and scientist, reincarnation was just not in Dr Weiss’ world! 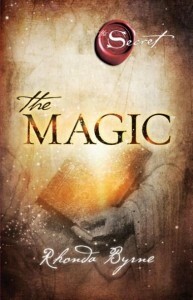 This book is a collection of recounts of some of his patients’ experiences of their past lives! fascinating stories! a must read for soul-searchers! 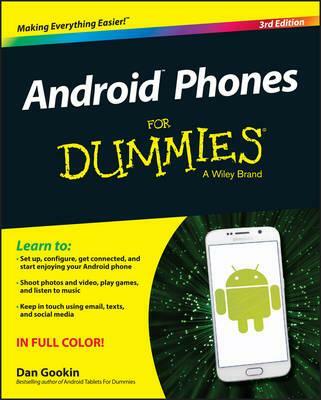 This entry was posted in All, Non Fiction and tagged android phones for dummies, dan gookin, easy facebook, michael miller, Rhonda Byrne, The magic by admin. Bookmark the permalink.